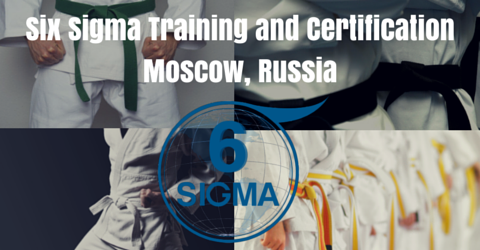 6Sigma.com pioneered the simultaneous pursuit of the first two weeks of both Green Belts and Black Belts, in the Russian capital. As a result, folks in the city can speedily complete their desired training. Organizations benefit too since they are now far more pliable in their schedule. For organizations looking to deploy six sigma principles in their premises, 6Sigma.com offers numerous onsite Champion leadership courses. Novotel Moscow Centre combines convenience and comfort in the centre of town. This 4-star central hotel is the perfect choice for your business or leisure trip. Just 15 min from the Kremlin and easy access to Moscow’s major International airports. Two metro stations are at the doorstep of the hotel. Enjoy the benefit of our restaurant serving Mediterranean cuisine and Lobby Bar special offers. Free Wi-Fi and broadband Internet. Over 500 sq.m of meeting space for your success.